Boys & Girls Clubs of Indianapolis is committed to helping every child reach their full potential. That’s why each of our Clubs offer programs like Power Hour, and why we incorporate fun, educational activities throughout summer break. Our education and career programs help Club kids become proficient in math and reading, apply learning to everyday situations, set goals, explore careers, and embrace technology to achieve success. Our Clubs help kids want to do their best in school: 96% of Club members say that it is important for them to do well in school. Our Clubs offer homework support: 82% of Club members say that someone at the Club helps them finish their homework. Coming to the Clubs increases daily school attendance: 78% of Club members have an attendance rate of at least 95%. 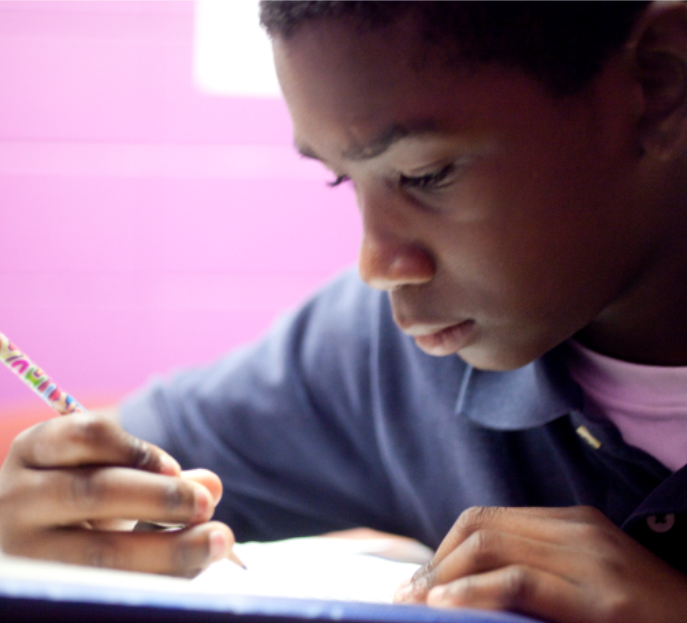 Every day after school, youth receive homework help and tutoring through this program. Power Hour provides kids with the support, resources and guidance necessary to complete their homework and gain confidence and ability. As members complete homework assignments and bonus activities, they gain Power Points. These points may be used to obtain Power Rewards prizes, activities and incentives. Read more about Maleek and how the Club helped him accomplish his academic goals. 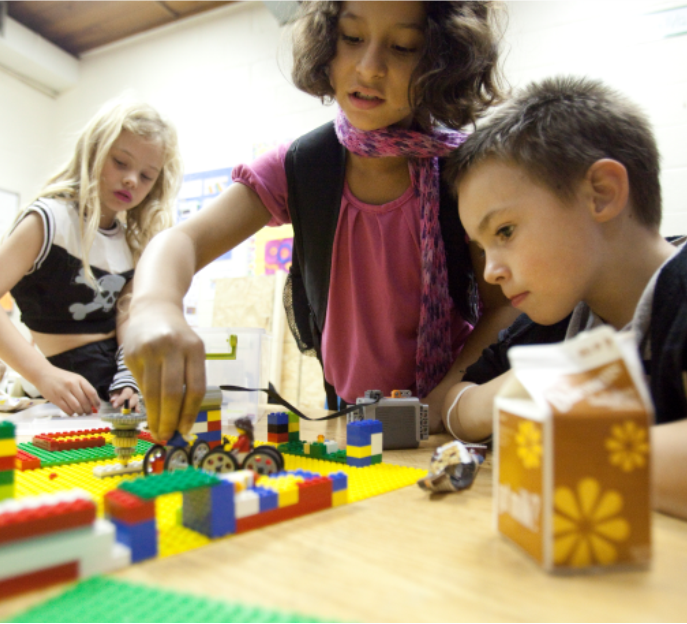 FIRST LEGO League combines science, technology, engineering and math (STEM), using Lego NXT robots to address real-world problems. Club kids form teams who investigate, research and present solutions. They then design, build and program robots that they showcase during city-wide events. Youth ages 5-13 participate in the FIRST programs at several local Clubs. The Wheeler-Dowe Club currently hosts our only Teen Robotics program. To learn more about how the FLL program impacts Club kid Andrece, click here. With the help of graduation counselors, teens create and review their graduation plans. 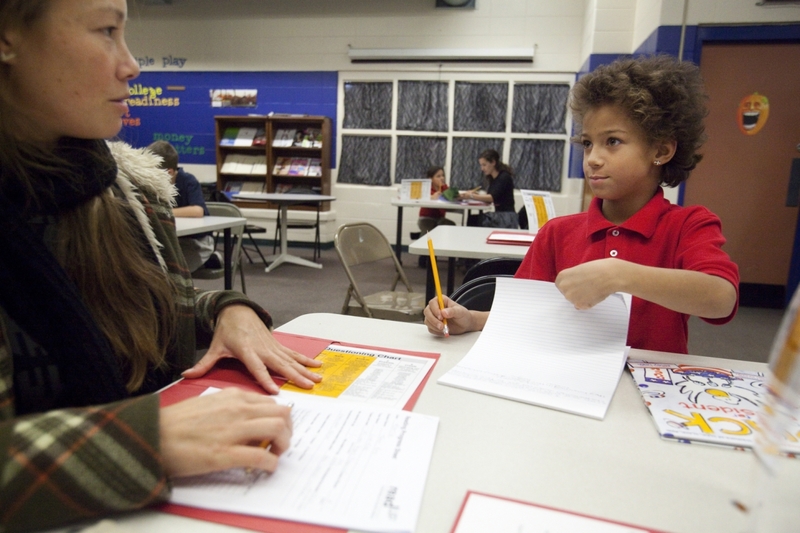 Our Clubs work closely with schools to monitor student progress and promote teen programs. Using this information, our staff implements education, career development, leadership and college readiness programs. Teens earn points for completing different goals that may be used towards field trips and college tours. Young people who participate are also eligible for scholarships through the Taco Bell Foundation for Youth and Boys & Girls Clubs of Indianapolis.